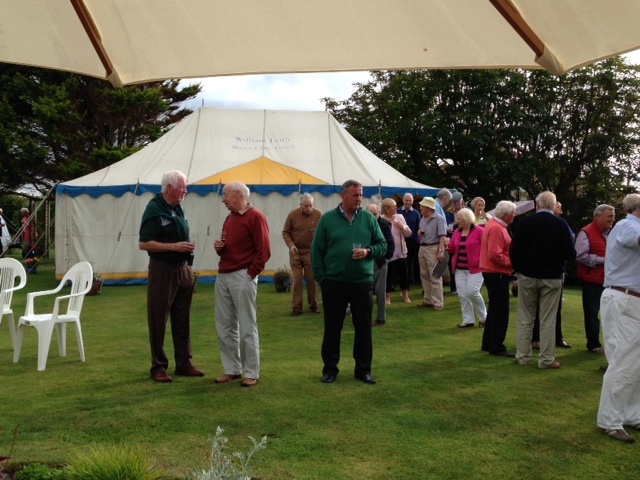 On a bright Tuesday evening in Jimmy Flowerdew’s garden at Turnberry, Girvan Rotary hosted a BBQ to which Ayr Rotarians were invited, all in aid of Shelter Box. 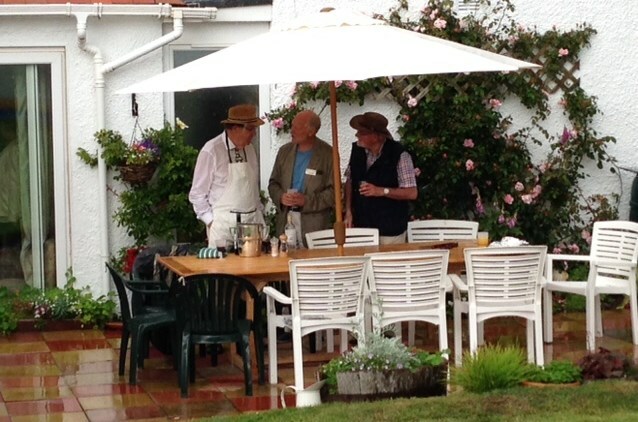 Not even a sharp Summer shower could dampen the enthusiasm and generosity of guests and organisers. Over 60 people attended the splendid evening, raising in excess of £1800, enough to buy three Shelter Boxes.